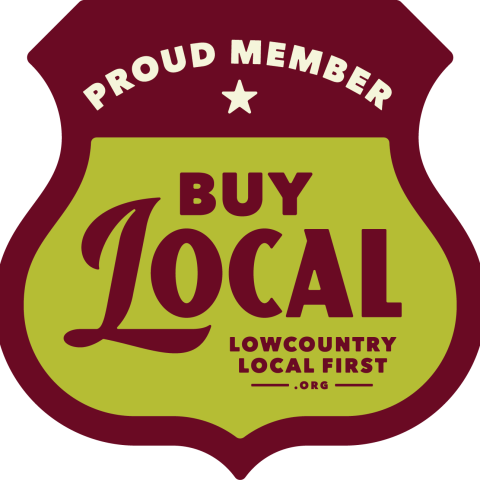 As the 2017 Good Business Summit approaches, the team here at Lowcountry Local First could not be more excited about this years’ event. We are thrilled to welcome an evolving list of inspirational guest speakers, and to offer a diverse session schedule at this year’s Summit. Excitement is in the air here at the Local Works office space as we begin the countdown to September 28th! And as for your Good Business Summit prep? We know a good night’s rest tops the list, so check below for a few suggestions we’ve rounded up for those out-of-towners. Hungry or thirsty? Check out our online directory for some of the best local spots in Charleston to fuel up on food and drink. We are thrilled to have The Vendue as our Good Business Summit Hotel Sponsor this year! Recently rated the #1 hotel in Charleston and #4 in the U.S. by Travel & Leisure, you won’t want to miss this beautiful boutique hotel. 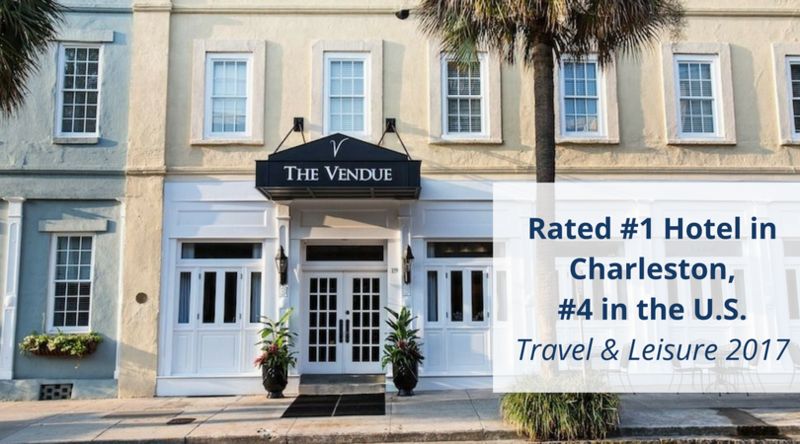 Best known for the beautiful views from its rooftop restaurant and the beautifully curated local artwork exhibits, The Vendue is a perfect spot to enjoy everything Charleston has to offer. You can’t beat this central location. You’ll be nestled smack dab in the middle of King Street, where, no matter which way you turn, you’re bound to run into fantastic local restaurants and shops. Added bonus: Charleston Farmer’s Market takes place right across the street on Saturday mornings from 8am-2pm. We love getting our island fix over at Tides Folly Beach. Get a taste of the local Folly Beach flavor at their oceanfront restaurant, BLU. For those a bit more adventurous and looking to save their money, a stay at Charleston’s very own, Not So Hostel may be exactly what you need. Staying far away or need a ride from the airport? Book in advance with the local taxi service, Charleston Green Taxi. Slow down and enjoy the warm Southern weather and city views by renting a bike with Holy Spokes Bike Share. For a couple bucks you can ride around the city on the CARTA bus service. Bonus: there’s always a bus coming and going from the Charleston International Airport. We look forward to seeing you on September 28th! Lowcountry Local First Launches Community Storefront Project on Reynolds Ave.